The early history of Douglas County is a story of the Native American. The first-known inhabitants of Douglas County were Mound Builders, an advanced group of people that mined copper in the Minong Range and at Manitou Falls on the Black River. They pounded this metal into weapons, implements, and ornaments, which were later found buried in mounds with their dead. Their civilization was eventually overrun by other tribes and disappeared as a distinct culture in late prehistoric American times. In 1618, Stephen Brule, a French voyager for Champlain, coasted along the south shore of Lake Superior and the Ojibwa people. In 1632, Champlain’s map appeared showing “Lac Superior de Tracy” as Lake Superior and the lower end shore as “Fond du Lac”. Soon after, fur trading companies established settlements, while missionaries came bringing the first touches of civilization. For more than a century, the Hudson Bay Company, the Northwestern Fur Company, and the John Jacob Aster Fur Company maintained trading posts with the Native Americans. With the coming of settlers, however, the voyager and fur trader faded into the misty twilight of a romantic and historic past. The entire Wisconsin Territory grew with a steady influx of immigrants from England, Scandinavia, Ireland, and Germany. Soon the territory had the population required for statehood. In 1848, Wisconsin became the 30th state to join the Union. Douglas County lies on one of the major water highways used by early travelers and voyagers of inland America. 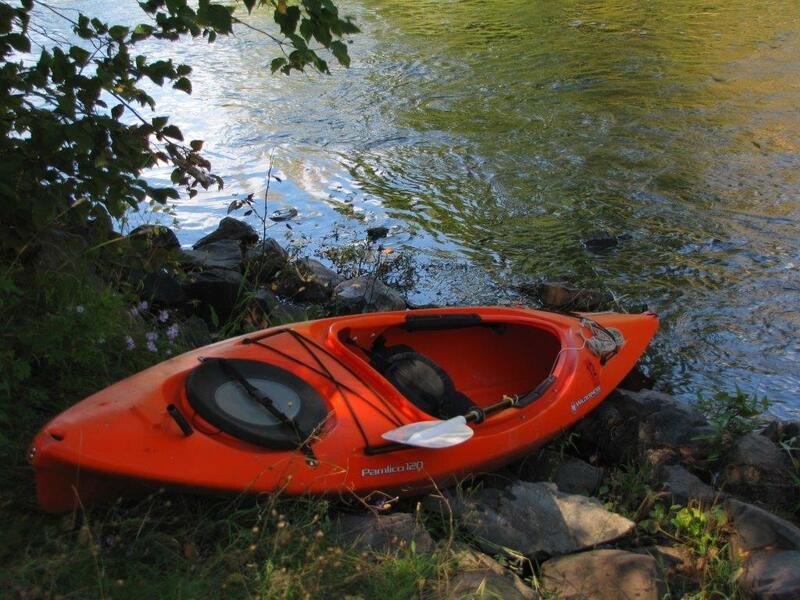 This water trail, the Bois Brule-St. Croix River Portage Trail was the most convenient connecting link between Lake Superior and the Mississippi River. The Bois Brule and St. Croix River systems were only separated by a short portage over the Continental Divide near Solon Springs. The northward traveler used this water trail to take him to Lake Superior, while the downstream traveler could use it to go southwest to the Gulf of Mexico, unhindered by portages, by using the St. Croix and Mississippi Rivers. Spurred by the prospect of lucrative shipping and iron ore industry, businessmen from Chicago and St. Paul laid claim to the Superior site and plans began for the plotting of a great city. Immediately there was an eagerness for a railroad from Lake Superior to the Pacific Coast. This was later realized with the construction of the Northern Pacific, and the dream of a rail and water highway from coast to coast was born. In 1889, the booming settlement at the Head of the Lakes would soon be named the county seat for Wisconsin’s 4th largest county. Named for Senator Stephen A. Douglas of Illinois, famed opponent of Abraham Lincoln, Douglas County would hold pride in its largest city, Superior, and money was pumped into the city’s shipping and railway industries. That pride continues even today. For more information: http://www.douglashistory.org/. Once a timber boomtown, the quiet community of Brule straddles US Highway 2, the multi-use recreational Tri-County Corridor and the internationally known Bois Brule River. 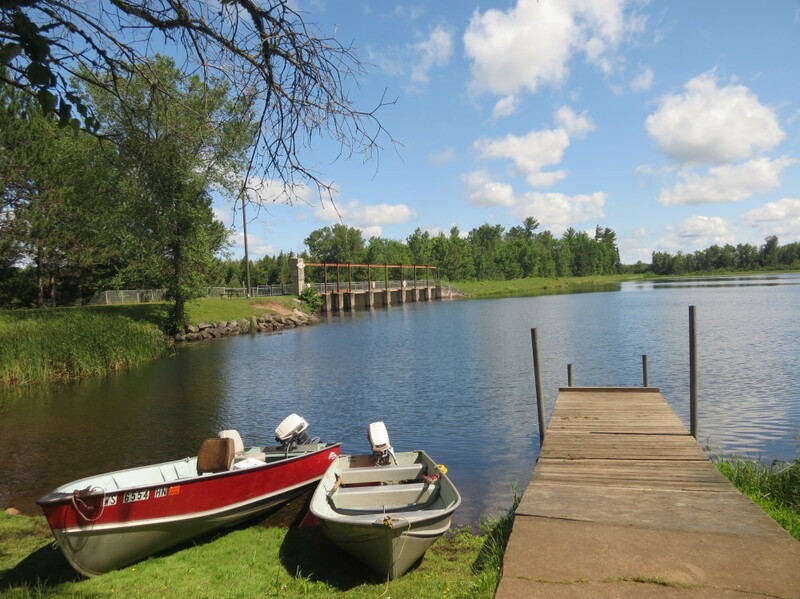 Not only is Brule a destination for serious fly fishermen from around the world, but it is also the jumping off spot for canoeing and kayaking on the river and hiking, cross country skiing, snowmobiling, ATVing, and snowshoeing in the Brule River State Forest. The Eau Claire Chain of Lakes is made up of 11 connected spring-fed, clear water lakes. The three larger lakes, Upper Eau Claire, Middle Eau Claire, and Lower Eau Claire, act as the focal point, with eight smaller spring-fed lakes, linked and feeding into them. Fishing is excellent in the spring and fall. The lakes support a good population of game fish, including muskellunge, northern and walleye pike, small and largemouth bass, with crappies, bluegills, sunfish, and perch. Good trout fishing can be enjoyed in the area’s rivers and streams. 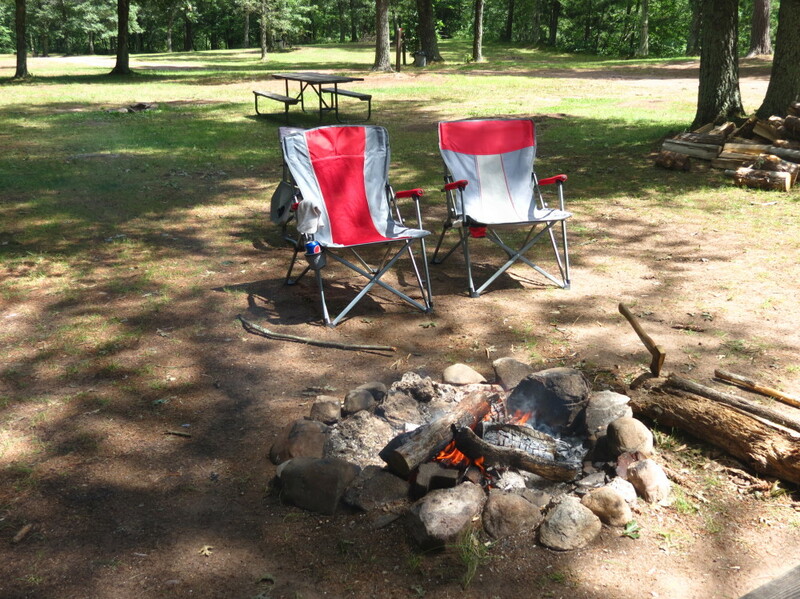 Gordon is a vacation paradise offering year-round activities including boating, fishing, snowmobile and ATV trails, cross-country skiing, and some of the best hunting Wisconsin has to offer. Enjoy the crystal blue waters where the Eau Claire and St. Croix rivers meet, surrounded by the hardwood forests and vivid wildflowers. 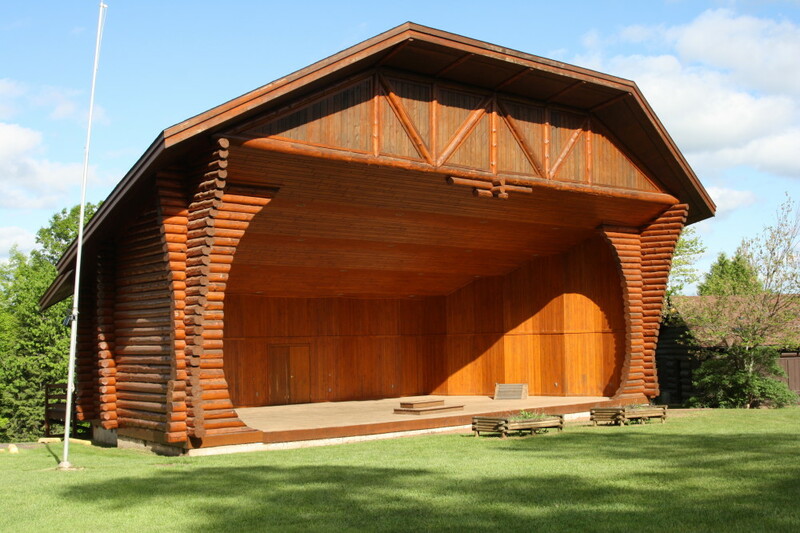 The quaint village of Lake Nebagamon is more than 100 years old and its origin in the logging industry is preserved in its log-constructed auditorium, which is listed on the National Registry of Historic Places. Entertainment for the entire family originates at the heart of this community surrounding its 950-acre pristine lake. Located 20 minutes east of Superior on Highway 2, Poplar lies outside of the “Lake Superior Lake Effect Zone” which makes the weather warmer and the sky sunnier than the Twin Ports. This allows golfers to enjoy a great day of golf at the Poplar Golf Course. Situated on the beautiful 855-acre Lake St. Croix, Solon Springs is a popular spot for fishing, boating, and water skiing. Several boat landings in the village allow easy access to the lake. Woods, water and wildlife – not a dream, but a reality. You need only travel to the southern tip of Douglas County, bordering on Washburn County, to experience what others may only dream of. With miles of well-groomed recreational trails, over 100 pristine lakes to fish, swim and boat, and thousands of acres of forest land where visitors may hunt and hike, it is no wonder that people head “up north” to relax! This is UP NORTH at its best.